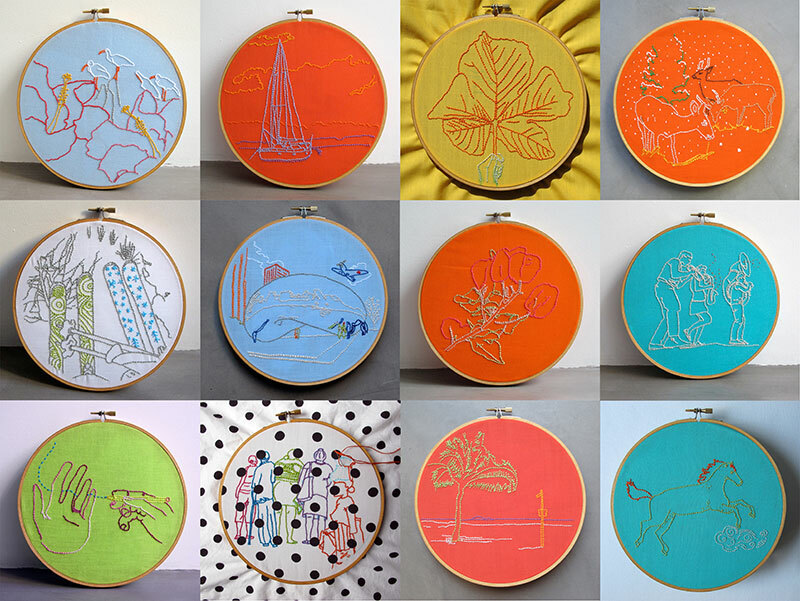 The Embroidery Club is one! …and how this baby has grown! It’s the perfect excuse to host a new giveaway, as it has been a long time since the last. 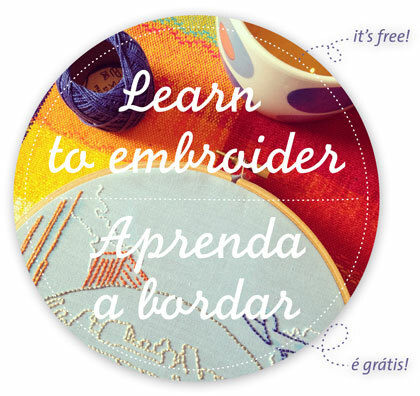 So… this is how it goes: use the form below to enter for a chance to win a one year free membership to the air Embroidery Club (45€ value). You can enter by choosing one or more of the options below. The more you choose, the better your chances of winning! Thanks for playing along and celebrating this special anniversary with me! O Clube de Bordado já fez um ano! E por isso vamos celebrar com um sorteio de um ano inteiro de Clube de Bordado gratuito (prémio com um valor de 45€)! E usar uma ou mais opções; quantas mais, maior a chance de ganhar! Obrigada por se juntarem a mim nesta celebração!